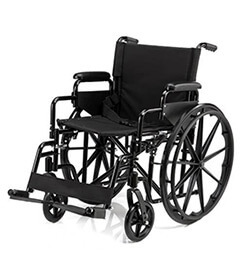 Whether you need to rent wheelchairs, powerchairs, power scooters, hospital beds, or liftchairs, A to Z Medical Equipment has you covered. 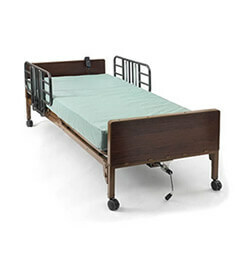 We are an authorized retailer for all medical equipment sold, and every item sold is brand new and is covered by the manufacturer's warranty and service agreements. 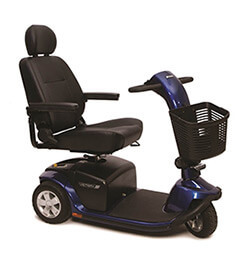 Our Dallas Medical Equipment company is the proud winner of a Medicare competitive bid in the Dallas/Fort Worth Metroplex area for mobility products. Most of our clients are either injured, disabled, senior citizens, or a Medicare beneficiary. We have been in business since 2005 serving the Dallas, Fort Worth, Plano, Waxahachie, McKinney, and surrounding areas. What sets us apart from our competition? The prices on our rentals and purchased equipment are the best in the area. 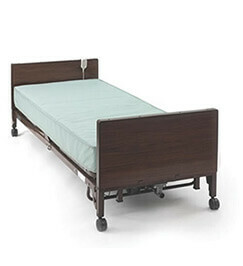 We carry a wide variety of medical supplies in Dallas to meet your medical needs. We deliver to a large area at no charge when it's covered by the customer's insurance. We have technicians on staff for customer's medical equipment repairs and they will make home service calls. Our goal is to make this whole process easy and painless for our customers. When buying from A to Z Medical Equipment, and authorize retail and Internet dealer, be assured you will find the best deals with the convenience of having a retail location to visit and try your equipment before making a decision. 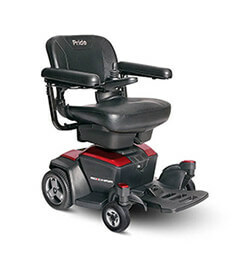 We carry top brands, such as Pride Mobility, Drive Medical, Medline, Merits Health, and more! Please feel free to visit our location in person or give us a call if you have any questions regarding pricing of product availability. We will accept returns within 30 days of purchase. However special ordered items, bathroom items, and mattresses are Non Refundable. Give us a chance to earn your repeat business. Let our energetic staff handle all the paperwork for you so you can spend your time resting and getting better and not worrying about the insurance company's paperwork. 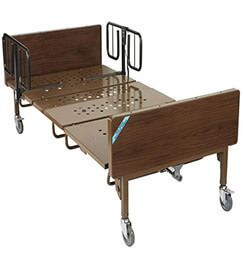 If you need to find a hospital bed for rent, motorized wheelchair or scooter, or any other medical supplies for rent or sale, give us a call today! 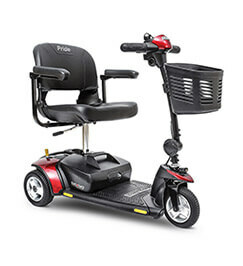 Explore the spectrum of individually configured manual wheelchairs, power wheelchairs, medical supplies and lifestyle-enhancement products for adults and children. 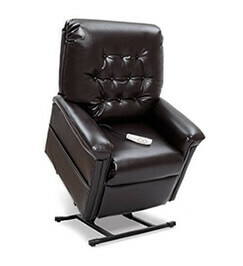 It’s easy to schedule an appointment with our Services & Repair team, even if you didn’t purchase your chair from us. Use our interactive map to find a location near you. Or, contact us to speak to a customer service representative. 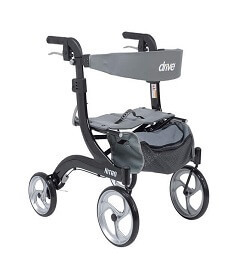 Whether you're a Medicare, Medicaid, BlueCross BlueShield, or Molina Marketplace, you can trust our dedicated and experienced team to work with you from start-to-finish in getting you the mobility equipment you need. 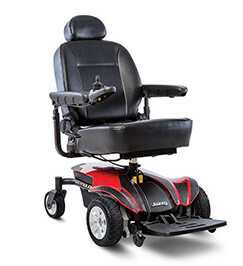 We are a leading provider of comprehensive, full-service home medical equipment specializing in Complex Rehabilitation Equipment, Lift Chairs, Power Wheelchairs, Power Scooters, Manual Wheelchairs and Mobility Aids for Adult and Pediatric Patients alike.